Offering you a complete choice of products which include pneumatic air cylinder, sda cylinder, advu cylinder, su pneumatic cylinder, miniature cylinder and dnc cylinder. 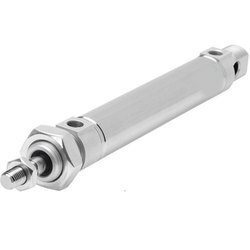 We are a unique entity in the industry, actively committed towards manufacturing, trading and supplying an optimum quality range of pneumatic air cylinder. 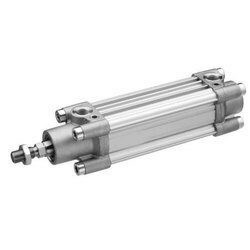 We are the leading global manufacturer of SU Pneumatic Cylinder and actuators for industrial equipment applications. Manufactured as per the set industry norms and guidelines, its quality is highly standardized. 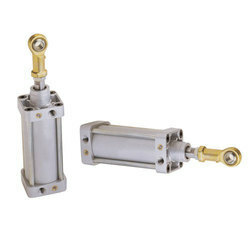 Given our vast industry experience and expertise, we are offering Miniature Cylinder to our clients. It has been developed at our state of art manufacturing unit by our experts. They use latest tools and innovative techniques for this purpose. 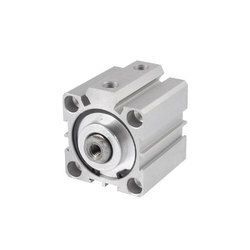 To meet the diversified requirements of our prestigious clients, we are engaged in offering DNC Cylinder. 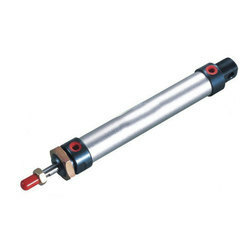 The offered cylinders are available in a wide variety of specifications as per the exact requirements of clients. The provided cylinders are manufactured as per industry standards using the best quality components and sophisticated technology under the guidance of our expert team. In addition to this, clients can avail these cylinders from us in customized options and at market leading prices. 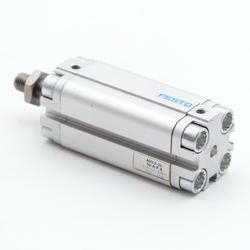 With the help our vendors, we offer a wide range of Electro Pneumatic Cylinders. 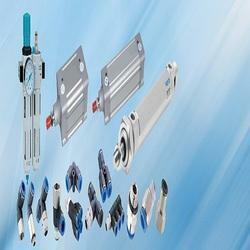 Our organization is a leading name in offering MS Cylinder to our clients. Offered range is reckoned for its excellent quality and performance and is available in different weights and capacity range. Quality controllers perform complete inspection of our range before dispatching in market for purpose of sale. Moreover, our range is designed considering requirements of clients.